Fife Terrace is in a pleasantly green setting at the western portal of the Islington Tunnel on the Regent's Canal. The location belies its proximity to Central London which understandably makes it very desirable. 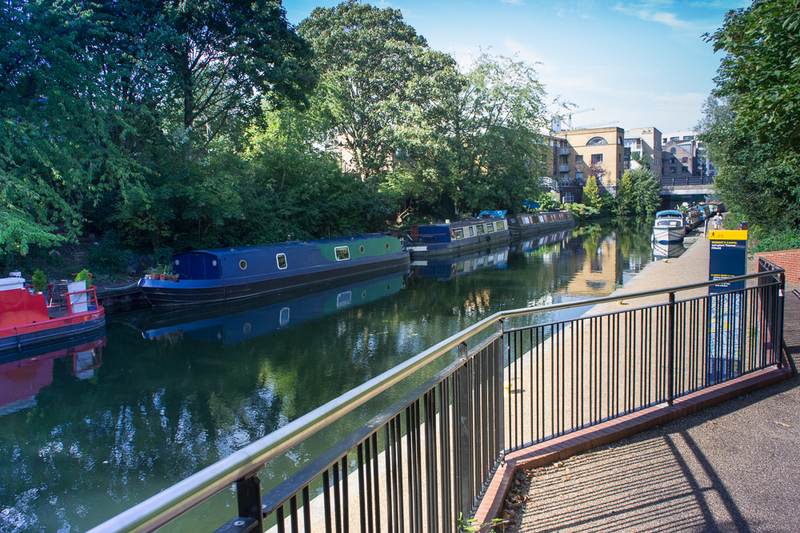 The moorings are very well located for the amenities of nearby Upper Street in Islington as well as King's Cross, which is a short walk away. A small number of berths here have a right of successive assignability which allows craft to be sold on the mooring, so there is limited opportunity of vacancies arising. The site is 76 metres long and provides space for four vessels moored to the off-side. The site is in Islington, at the western portal of Islington Tunnel. 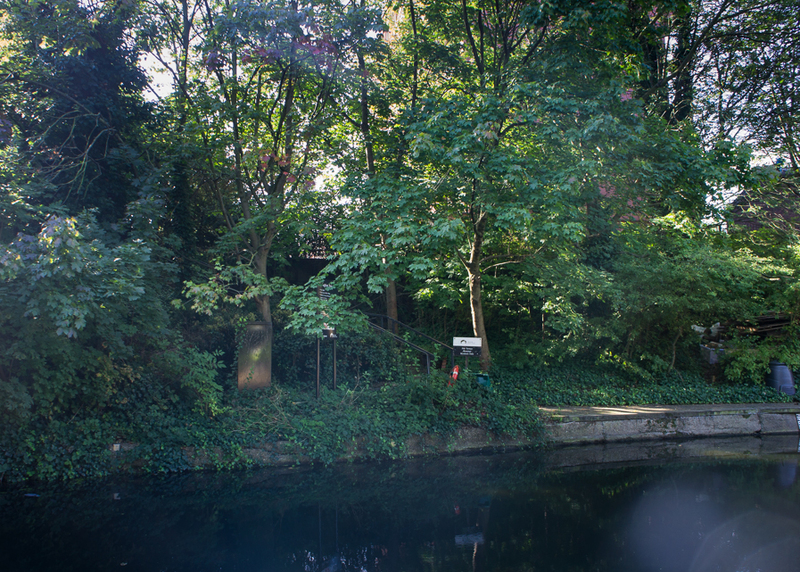 Access to the site is via an entrance gatehouse on Muriel Street, with steps from street level down to the water level, which is approximately two minutes' walk from the junction of Muriel Street and Wynford Road. There is an electricity connection at this berth which requires electricity cards. Cards may be purchased from the local Trust office. We are currently working to replace the existing card readers on electricity supplies with new smart metering technology, which will continue to be a pre-payment system. 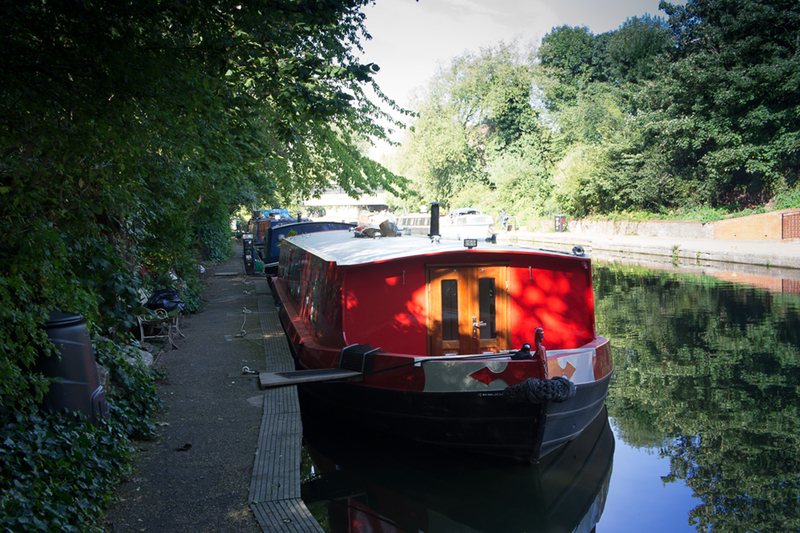 The nearest pump out facility is at St Pancras Cruising Club, approximately one hour cruise west of the mooring site. Please note, this is a private facility which can be used by appointment only. Another pump out facility is available at Little Venice, approximately three hours cruise west. Dedicated car parking is not available at this site so moorers must make alternative arrangements. Limited on street parking can be found in the area.